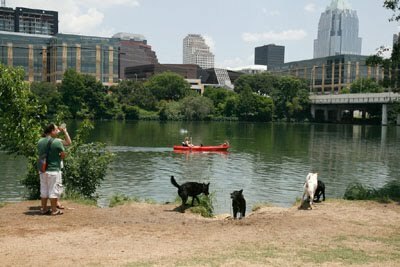 Many austindogandcat.com friends have written over the years with questions about caring for feral cats that they "kind of" feel responsible for but can't really protect from the dangers of the outside world in their own backyards -- including that HOT Texas heat or those occasional freezes, like the one headed this way Wednesday. 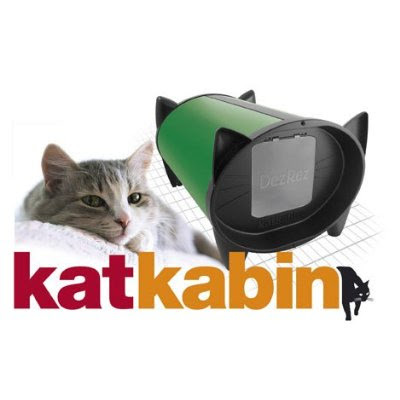 This outdoor kat kabin is worth considering -- particularly if being able to grab the cat and bring him indoors means risking losing a large portion of blood on your part. Karen Nichols at the Cat's Meow has reviewed the product and is conducting a give-away contest. Anyone can enter. Just write a comment detailing why you need the kabin. Hurry up. The deadline is January 31 at 11:49 p.m.(Pacific Time).